Meanwhile, in the US the dollar bulls may have been happy with life, especially in last year’s performance, with many also investing in US tech stocks; but falling iPhone sales, the US Government shutdown and the on-going Sino-US trade war is starting to weaken the greenback and the US markets. 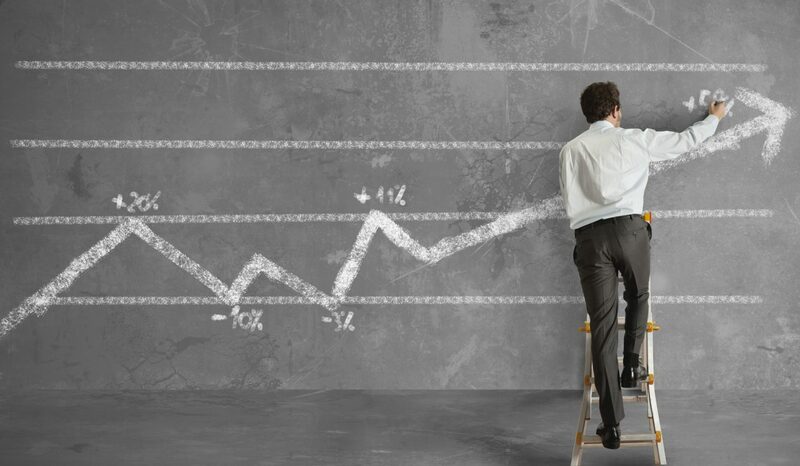 “In 2019, it is clear investors will need to be less correlated with the main markets and look for contrarian calls to find the returns they are looking for,” warn the organisation. 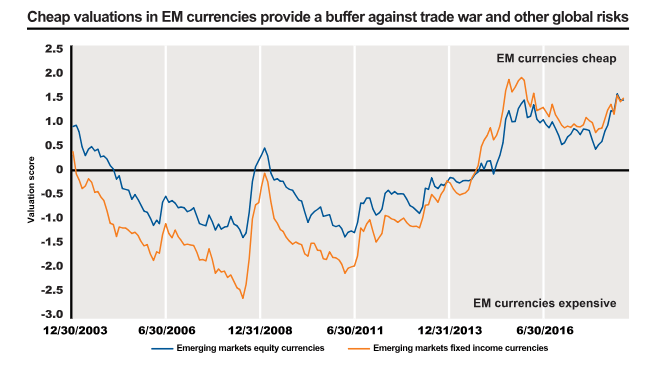 For that reason, investors should start looking at emerging market FX currencies as they may be an interesting place to look for value. The strength of the Dollar last year meant that many of them under-performed and one could say that they’re currently “cheap”, given relatively sanguine fundamentals. Particularly the currencies strongly correlated to China and its economy have taken a beating on the back of Trump’s trade war but if a resolution is to be reached soon and the efforts of the Chinese government to engineer a “soft landing” for its slowing economy succeed then these currencies may see a strong recovery in 2019. The odds of a weaker Dollar on the back of the Fed’s decision to slow down – or pause – its rate hiking schedule is also a bullish catalyst that can propel EM FX prices higher in the medium term. Apart from that, ADSS strongly thinks that cryptos aren’t done just yet. “We also believe that there’s still value in cryptos, not in the “get rich quick” sense that permeated the market over the past few years, but in looking for a few specific coins that really stand a chance to become mainstream assets,” pointed out the analysts. 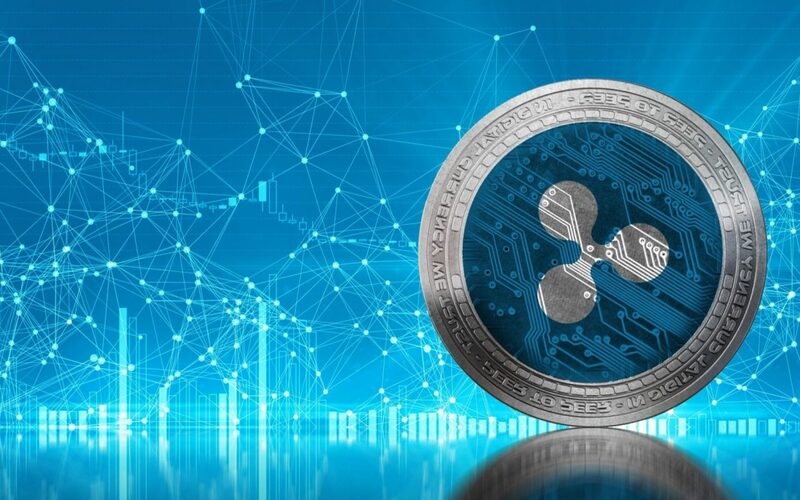 Following in their analysis, they stated that, “Ripple is one of them, adopted by many investment firms for its particular merits.” Ripple has built RippleNet, a decentralized network of financial institutions that can send and settle international payments on-demand. It is now active in over 40 countries , and its members have the ability of transacting with payment providers or digital wallets that they don’t have a direct relationship to, all within a regulated framework. Given the now broadening regulatory adoption of cryptocurrencies, XRP may be one of the assets that will enjoy a good rally in the current year. 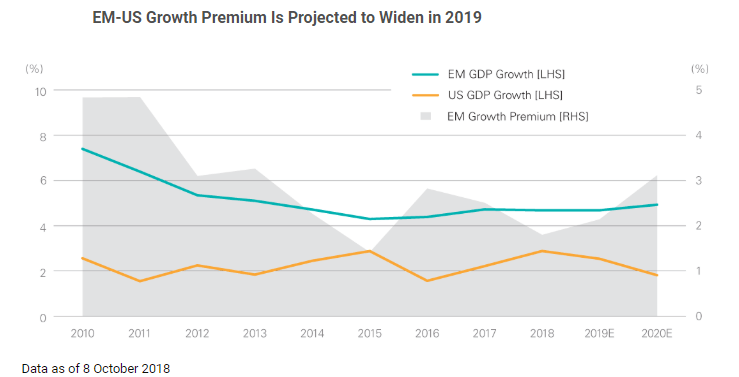 So for 2019 the ADSS advice is “to take a long-term view of the markets, reduce exposure to risk and look for less popular choices that may yield a good return. There will be many opportunities in emerging markets, and with new asset classes which allow investors to reduce main market correlation.